This sample Make Up School and Beauty Business Plan In Nigeria can be used for Grant Applications, Bank Loans, Proposal writing, Business Concept Note, Competitions etc. Make Up School and Beauty Business Plan is a lucrative business that needs a lot of strategic Planning to start and a business coach like Dayo Adetiloye to help you start the Implementation. PATILAD Make Up School and Beauty is a new upscale destination in Maitama, Abuja, offering a complete Make Up School and Beauty experience. We offer a wide array of intensive training courses including Basic Beauty MakeUp, Advanced Beauty MakeUp, Professional MakeUp, Drama/Theatre MakeUp Courses. At PATILAD Make Up School and Beauty Business, our faculty members have got vast amount of experience within the industry and they have been credited by their achievements on their portfolios and their qualifications. What this simply means is that our students receive detailed teaching on technical creative techniques and skill, and also benefits from their contacts and commercial understanding as working artists. PATILAD Make Up School and Beauty will emphasize a customer-centric service where the customer’s needs are always the priority. PATILAD Make Up School and Beauty will also sell products which is forecasted to account for 15% of sales. These professional-quality supplies will include high-end cosmetics, makeup kit, creams, candles, and other beauty products. These high-end items tend to retail at a minimum of N5000-N10000 per item and have 50% mark-up, or higher. 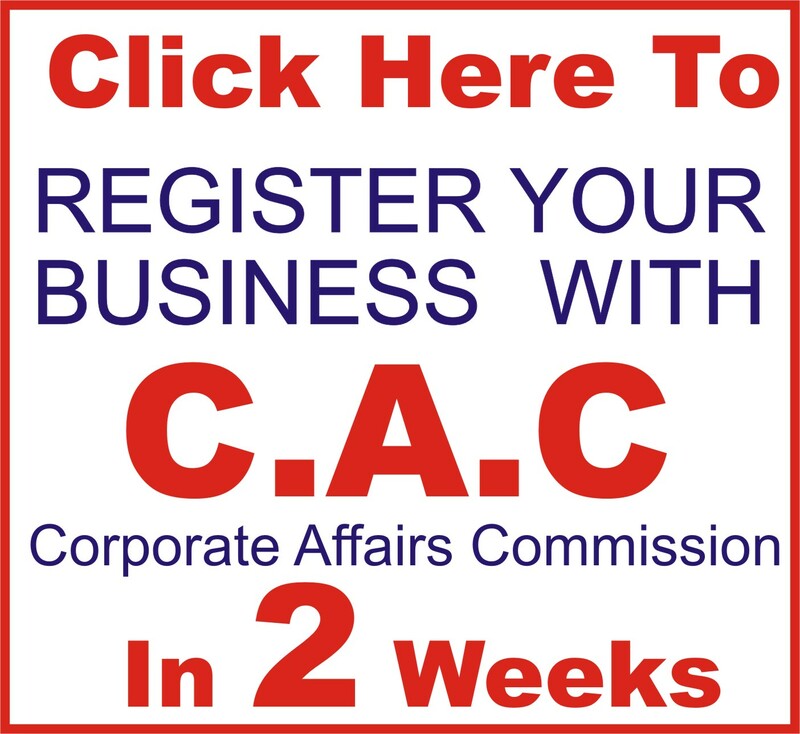 Achieve N3.5M in sales the third month after opening by performing 14 services per day. 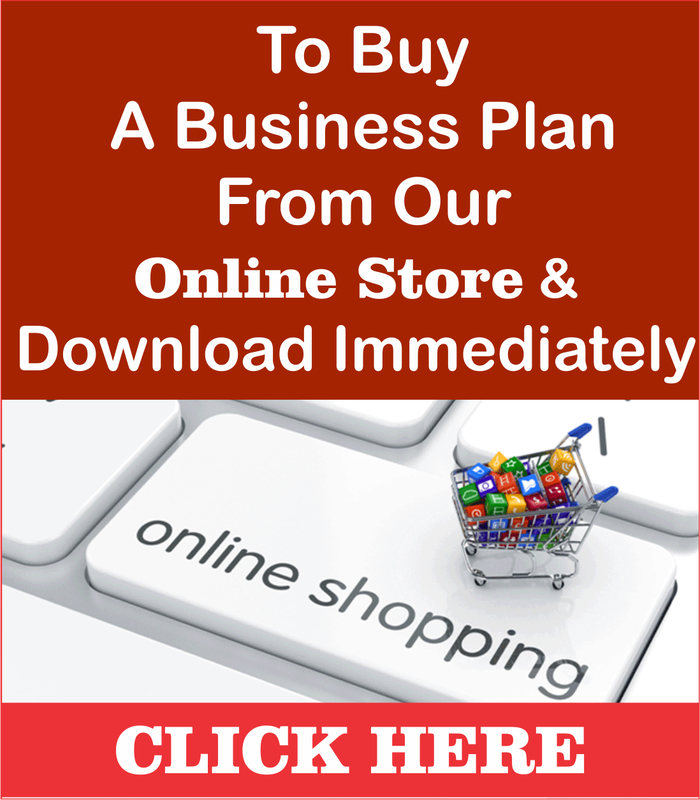 Achieve N15M in sales the six month after opening by performing 30 services per day. Have a local client return rate of 90% by the end of the first six months. 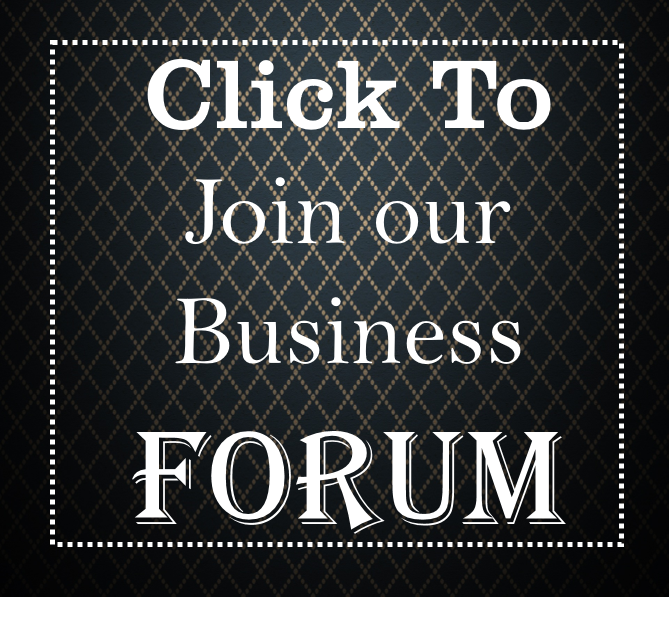 Become an established community Spa destination by the end of the first 12 months. PATILAD Make Up School and Beauty’s goal is to tailor the client’s experience based on initial interview information, deciding which course is suitable for the client and the best length of time to be used for the training based on client’s schedule, learning speed and course chosen. We are mindful of providing a complete training experience that not only turns our clients into makeup artists but excellent business men and women. To provide a one-stop location for accessing high quality, upscale and professional Make Up learning experience in a caring, desirable and conducive environment while offering products at the best possible prices. PATILAD Make Up School and Beauty’s mission is to run a profitable business by providing a complete Make Up School and Beauty experience where we offer our students a wide array of intensive training courses including Basic Beauty Makeup, Advanced Beauty Makeup, Professional Makeup, Drama/Theatre Makeup Courses. Our licensed markup artists ensure they offer not just markeup skills but also provide sufficient marketing and customer relations skills that will consequently help our student in building a great makeup business. Our services will always exceed the expectations of our customers. 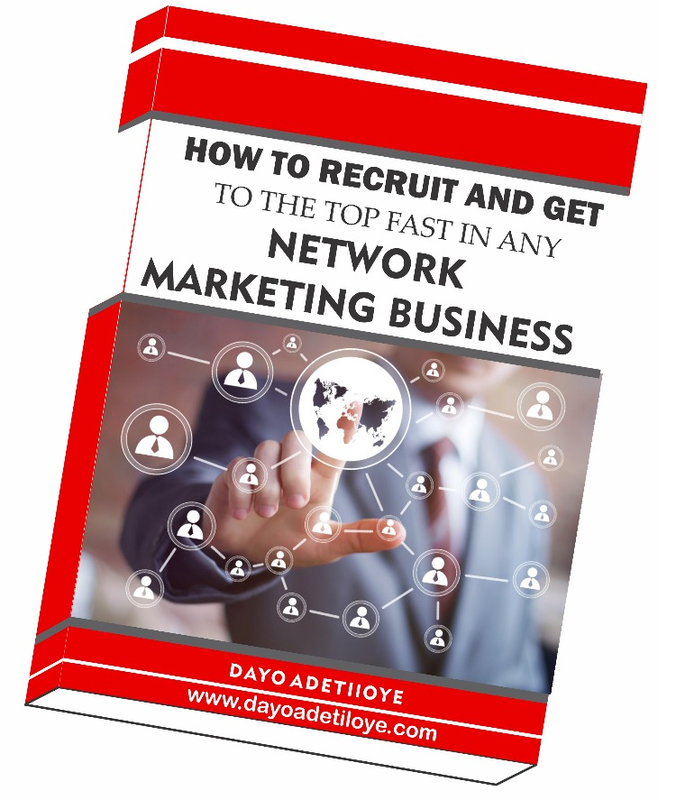 Marketing – Ms Sadiat Omotosho who owns the firm is a proven, 15-year sales executive. Marketing will be the first strength to our success and a huge competitive edge. 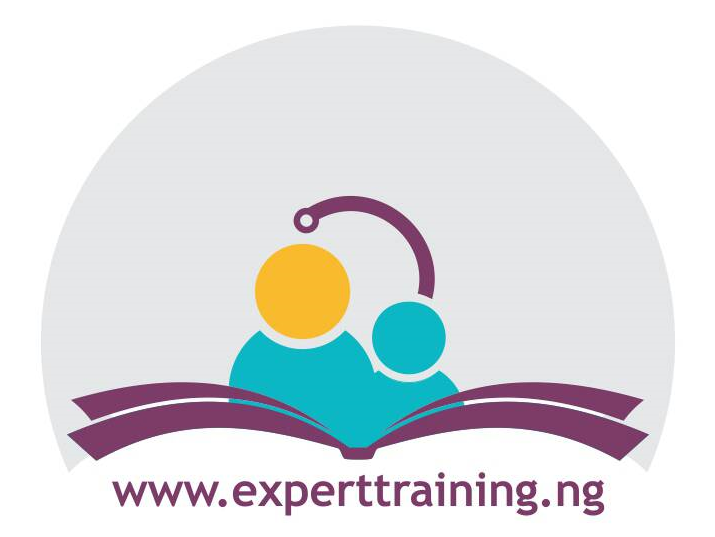 Professionalism: Which includes everything from maintaining a conducive class environment, complete and state of the art equipment to topnotch professional faculty member. Individual Attention: Each client’s experience will be tailored to his or her preference. Repeat business/Recommendations: giving the kind of service that brings people back for continuous training, and encourages clients to recommend us to friends and other prospective clients. 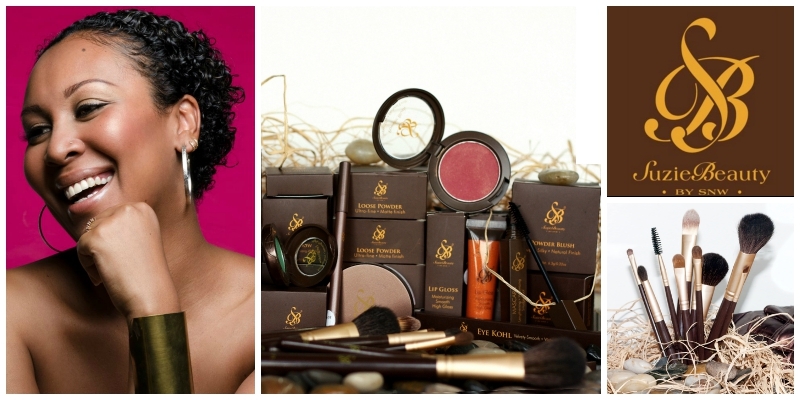 Ms Sadiat Omotosho – is highly knowledgeable in the Make Up School and Beauty business. She has over 15 years’ experience in the industry. She has also been involved in running a start-up hotel business in Abuja for the last three years. The experience gathered there will prove of immense value to her in the running of her business. She is a graduate of management science from the University of Abuja, Nigeria. She is a Project Management Professional and certified Business Consultant. She will be in-charge of day to day activities of the business. 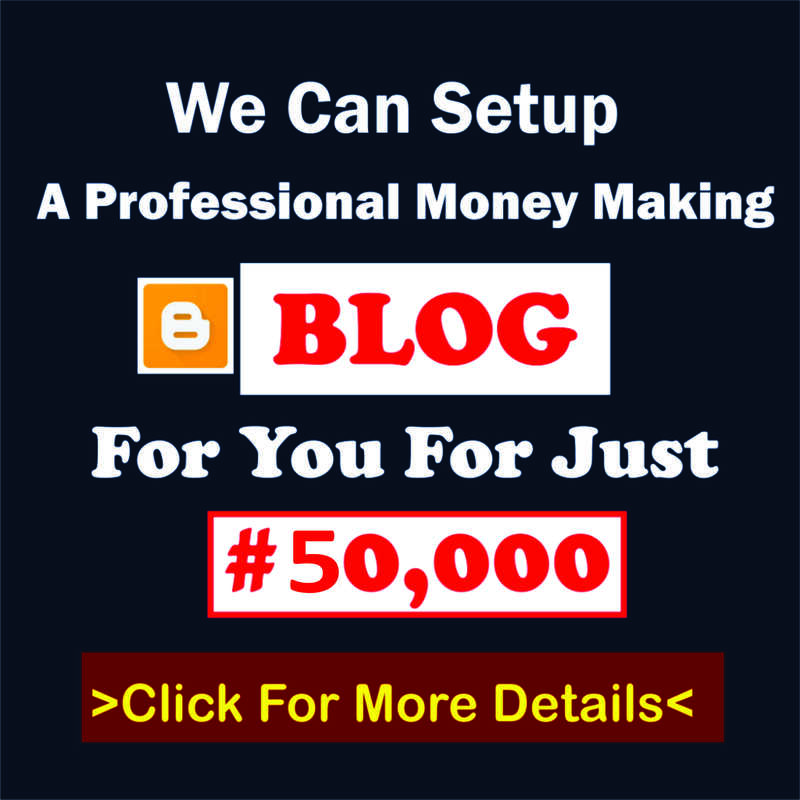 Mr Dayo Adetiloye – (B. Agric., MBA, and PMP): He has over 15 years’ experience in business management, business start-up dynamics, financial management of business and overall business growth and development. He is an alumnus of Enterprise Development Centre (EDC) of the Lagos Business School (LBS), Pan Atlantic University (PAU). He is our business development strategist and a strategic partner. 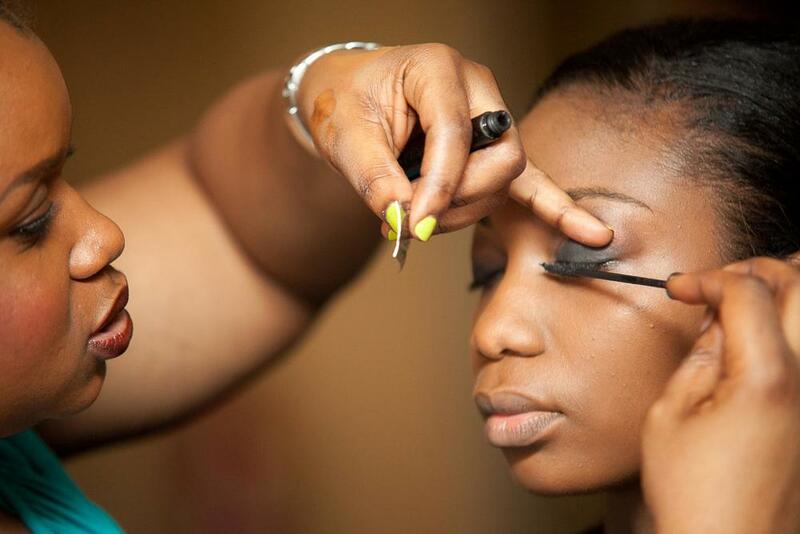 Educational skill and practical experience in Make Up School and Beauty business. Ability to provide high-end therapeutic massage and aesthetician services in a caring, upscale, professional environment. 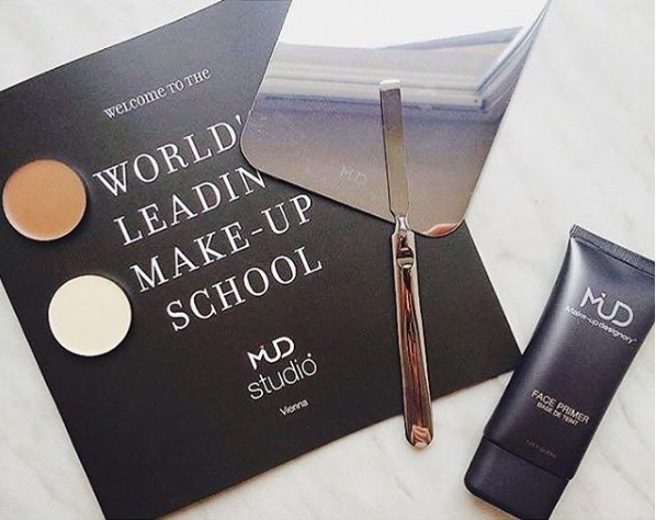 With over 15 years’ experience in Make Up School and Beauty business and numerous exposure to both the scientific and practical aspect of the Make Up School and Beauty, I’ve being able to master the technical requirements, financial management, staff recruitment and organization skills among other things necessary to give the firm good commendation from our clients. Office space, office equipment including projector, screen, printer, audio-visual equipment, etc., supplies including Eyeshadow Palette, Lipsticks, Foundation, Mascara, Powder of different form, texture and color, etc., furniture, display shelf for sale of retail products, etc. Our highly trained, courteous and professional makeup artists.